Molecular Detection of Animal Viral Pathogens presents expert summaries on state-of-the-art diagnostic approaches for major animal viral pathogens, with a particular emphasis on identification and differentiation at the molecular level. 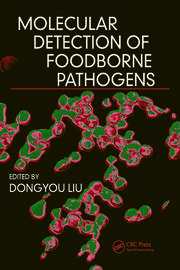 Each chapter also discusses future prospects or further research requirements for streamlining the identification and epidemiological tracking of the virus concerned. 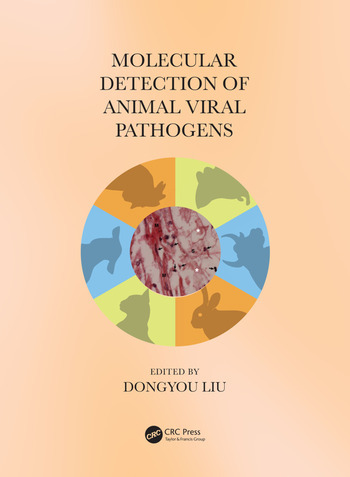 With broad coverage presented in a concise format, Molecular Detection of Animal Viral Pathogens is an essential reference for both beginning and experienced laboratory scientists as well as students of virology. 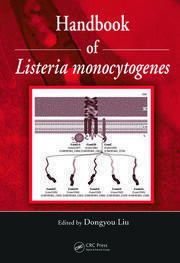 It also offers an indispensable guide applicable to medical, veterinary, and industrial settings that are dependent on speedy turnarounds, extreme sensitivity, and exquisite specificity of virological testing for decision making and disease prevention. Dongyou Liu, PhD, undertook veterinary science education at Hunan Agricultural University, China, and postgraduate training at the University of Melbourne, Victoria, Australia. Over the past two decades, he worked at several research and clinical laboratories in Australia and the United States, focusing on molecular characterization and virulence determination of microbial pathogens, such as ovine foot rot bacterium, dermatophyte fungi and listeriae, and the development of nucleic acid-based quality assurance models for security-sensitive and emerging viral pathogens. 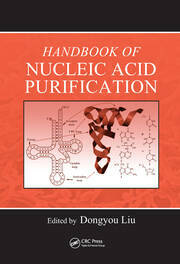 In addition to authoring over 50 original research and review articles in various international journals, he has contributed to 140 book chapters and edited several books.